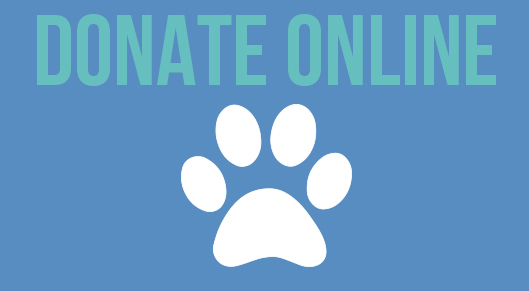 All donations to The Corbett Foundation are exempt u/s 80-G from the Income Tax Act, 1961. 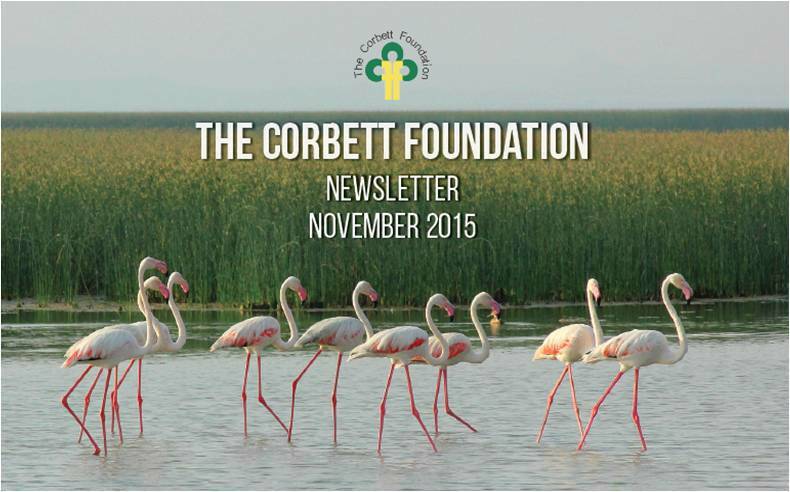 The Corbett Foundation is registered under the Foreign Contribution (Regulation) Act, 1976 under registration no. 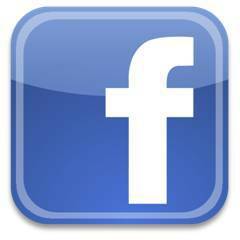 231650853. TCF would like to thank the AmeriCares India Foundation, Axis Bank Foundation, Bajaj Auto Ltd., Bombay Gowrakshak Trust, Born Free Foundation, Coca-Cola India Foundation, Earthwatch Institute India, EcoCare International Foundation, Exodus Travels Ltd., Friends of Conservation, Gujarat Biodiversity Board, Gujarat Forest Department, Kirloskar Oil Engines Limited, Madhya Pradesh Forest Department, Pirojsha Godrej Foundation, Rufford Foundation, Wildlife Conservation Trust and WWF-India among others, for their support towards its activities and programmes. 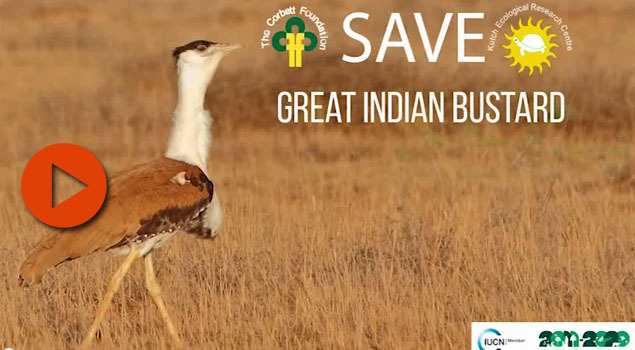 TCF thankfully acknowledges the infrastructure support given by Conservation Corporation of India Pvt. Ltd. 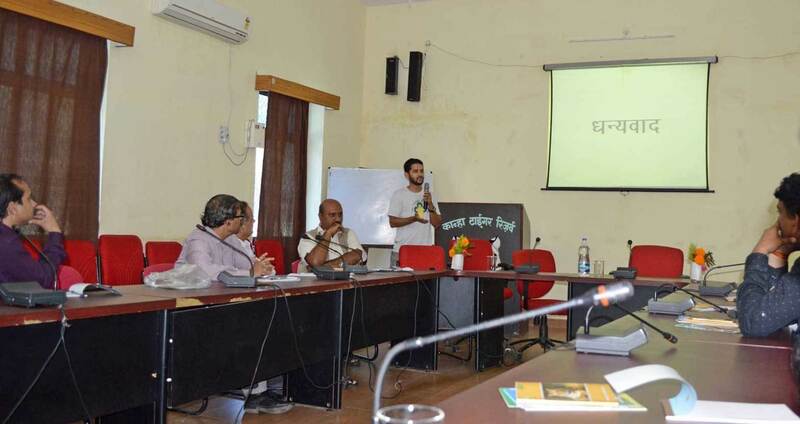 The Corbett Foundation assisted Kanha Tiger Reserve in organising and coordinating “Anubhooti (Eco-camp)” – a two-day training-of-trainers workshop for Forest officials from Ujjain, Indore, Khandwa, and Balaghat districts of Madhya Pradesh. 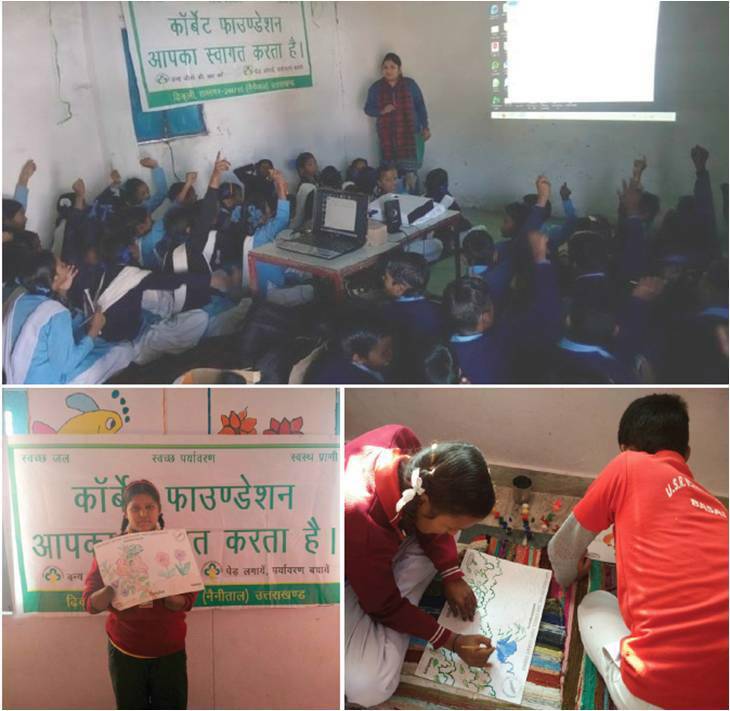 Launched by the Madhya Pradesh Eco-Tourism Development Board (MPEDB), the workshop focused on how to undertake eco-camps for school students – the subjects to be included, conducting a nature walk, making presentations about mammals, birds and reptiles followed by discussions. The basic aim of this programme was to sensitize and encourage children early on, towards nature and wildlife. The trainers who attended this programme are now well-equipped to, in turn, train their staff and teachers to conduct eco-camps. 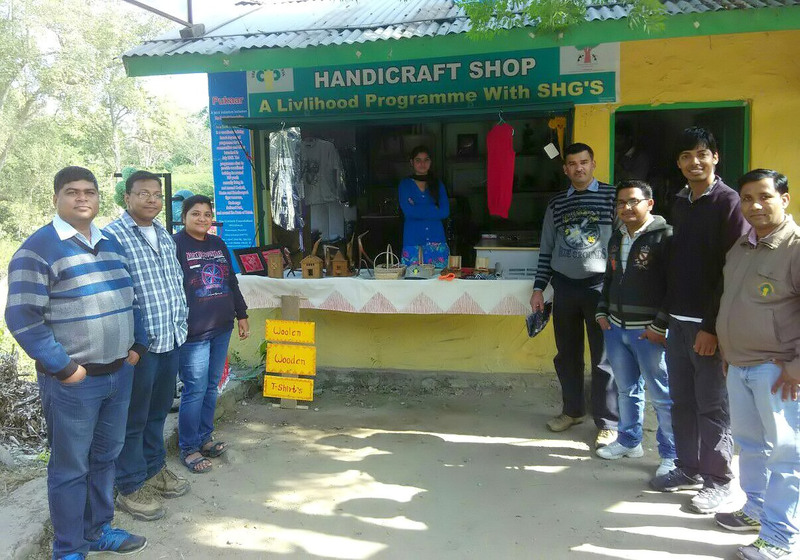 Handicraft Corner, a souvenir shop at Ringora Village, Corbett Tiger Reserve, initiated with aid from TCF under the PUKAAR sustainable livelihoods programme was inaugurated in November 2015. The shop has on display and sale, products that are handmade by Self-Help Groups (SHGs) and beneficiaries of PUKAAR, supported by the Axis Bank Foundation. Bamboo and Lantana articles, incense sticks, candles, local handicrafts, woollen items, and Kumaoni local artwork 'Aipan' are among the products sold here. SHGs at Ringora manage this outlet, supplementing their income through profits from sale, especially during tourist season. 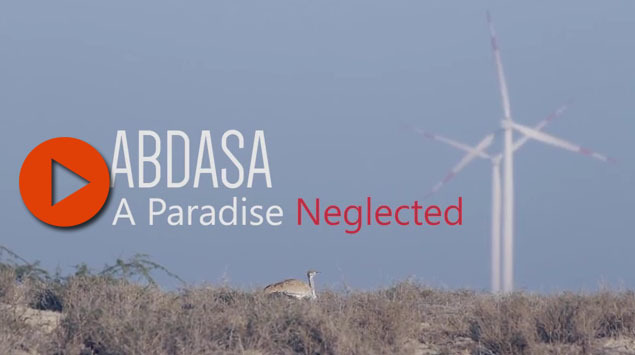 Reducing anthropogenic pressure on wild habitat and improving quality of life through generation of alternative livelihoods is the aim of this programme. Migratory birds have begun arriving at water bodies around Corbett Tiger Reserve. 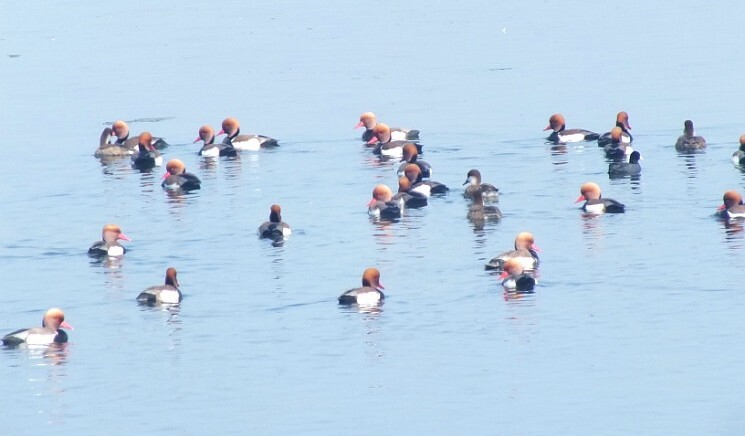 As it has been doing so for the last 12 years, TCF-Corbett began the waterfowl census in the first week of November 2015 at Tumariya, Haripura and Baur Reservoirs, where monitoring will continue on a fortnightly basis till the departure of the birds from the sites. 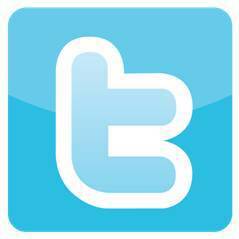 The TCF recorded 23, 9 and 35 species of migratory/wetland-dependent birds at Tumariya, Haripura and Baur Reservoirs respectively. 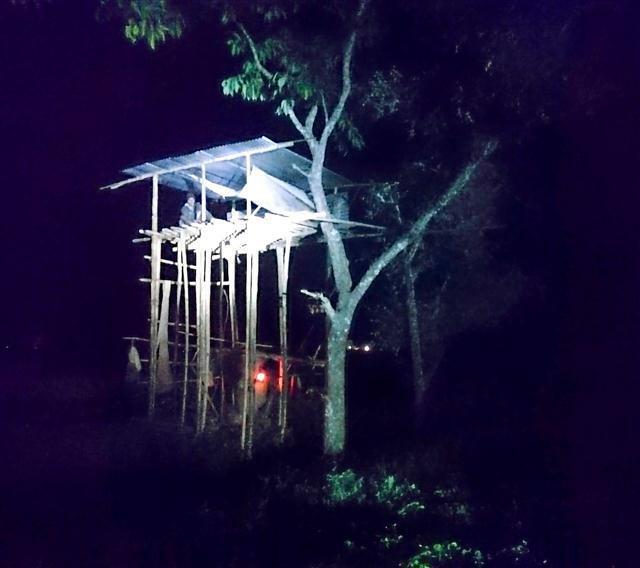 TCF Kaziranga has erected a series of 20 tongis or machaans for the villagers residing around Kaziranga National Park. Tongis are tall structures comprising bamboo stilts that form the main frame and support a bamboo-thatch platform a few meters off the ground, sheltered by a metal roof. The tongis are located along a nearly-5 kilometer stretch fringing Kaziranga National Park, constructed to accommodate 4 persons. From these structures, villagers can keep watch on their fields and protect them from crop-raiding wild animals like Elelphants. KERC celebrated and encouraged innovation and creativity among young children during a ‘Science and Math Exhibition’ held by the Gujarat Council of Educational Research and Training (Rapargadh village, Abdasa Taluka). Around 3000 students and 1000 teachers visited this exhibition. TCF made the students aware of the biodiversity around them, taught them to make bird-feeders from waste plastic-bottles and distributed Great Indian Bustard and Vulture posters. 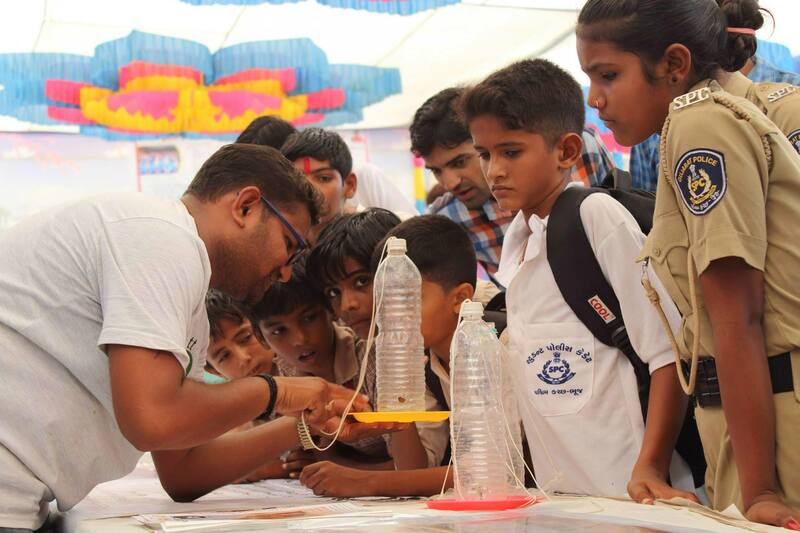 TCF regularly organizes and partakes in awareness programmes, incorporating fun and creativity into learning, to groom the next generation of young conservationists. 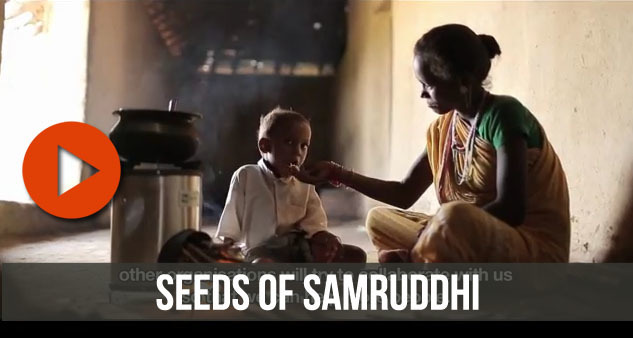 The Corbett Foundation with kind support from Baja Auto Ltd. launched Project Saksham, a medical outreach programme, for tribal and forest-dependent communities at its Corbett and Kanha divisions. 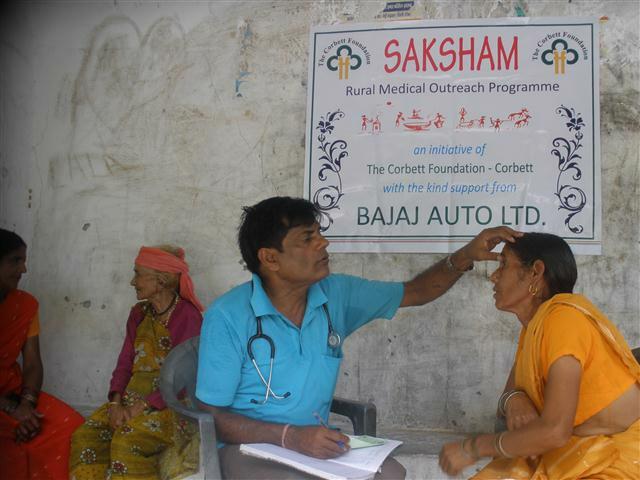 From April to June 2015, a total of 5085 patients were treated in camps and OPD. 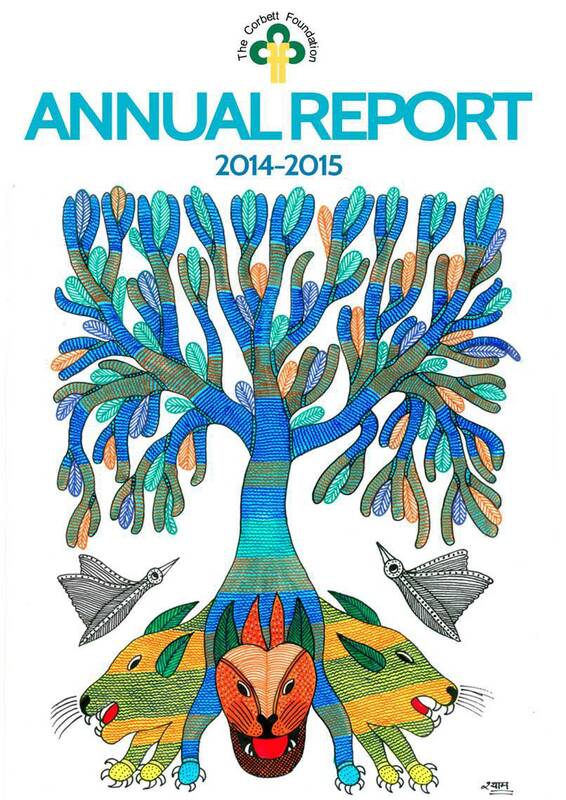 These communities and wildlife commonly share natural ecosystems, and this often gives rise to conflict situations. 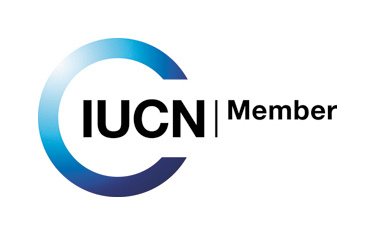 The health and wellbeing of local communities is directly linked to their willingness to participate in wildlife conservation efforts towards maintaining healthy ecosystems. 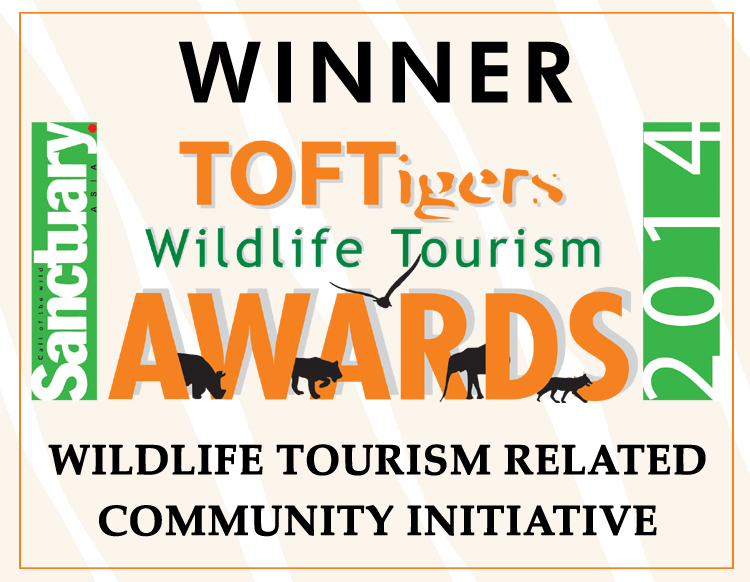 TCF believes that only a healthy community can contribute to a healthy environment, and therefore it adopts a multipronged strategy to help create a harmonious co-existence between wildlife and human beings. 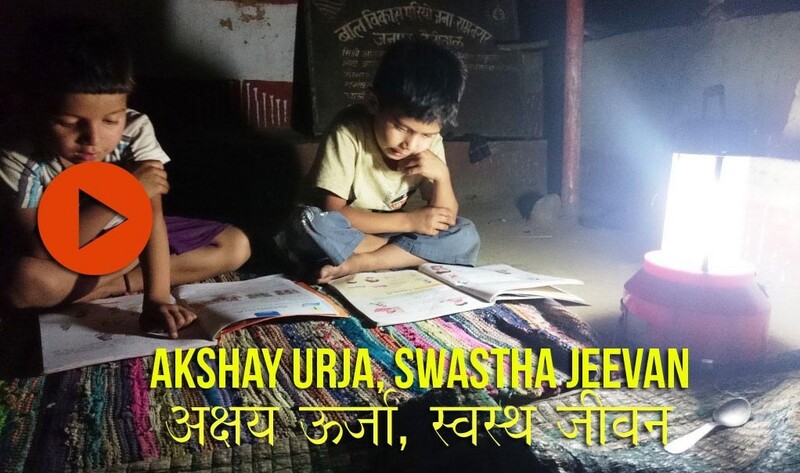 The Corbett Foundation is grateful to Bajaj Auto Ltd. for its support towards this programme in 2015-16.